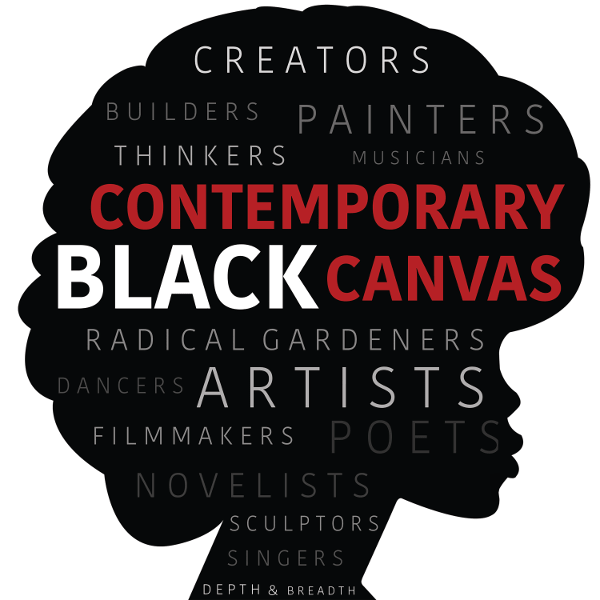 Welcome to the Contemporary Black Canvas podcast! In our first episode, we interview Yolanda Wisher, the 2016-2017 Poet Laureate of the City of Philadelphia. Find out what drew her to poetry, whether she prefers to write in rhyme or free verse, and the secret behind the infamous typewriter–all this and much more! Join us and tune in. To subscribe to Yolanda’s newsletter, hear selections of her poems, or see her upcoming performance schedule, please visit her website at yolandawisher.com. In today’s episode, I had the pleasure to speak with poet Yolanda Wisher. 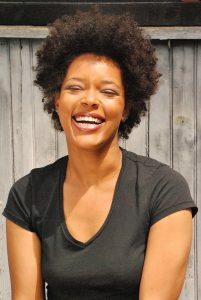 Yolanda Wisher has responded to her poetic calling from a very young age. Currently, she’s the 2016-2017 Poet laureate of the city of Philadelphia. Wisher is the author of Monk Eats an Afro and coeditor of Peace is a Haiku Song. Wisher founded and directed the Germantown Poet Festival (2006 to 2010) and she has also served as Director of Art Education for the Philadelphia Mural Arts Program (2010-2015). She currently works as chief Rhapsodist of Wherewithal for the US Department of Arts and Culture. Join us for a lively conversation about Yolanda Wisher’s response to her poetic calling, the influence of music on her work, and the beauty she finds in putting her experiences to words. To subscribe to Yolanda’s newsletter, hear selections of her poems, or see her upcoming performance schedule, please visit her website yolandawisher.com. CBC believes in supporting Black bookstores. For ease of reference, we have provided you with Amazon links but please support Black bookstores in your area by purchasing these titles from them. Congratulations on your first episode! Thank you so much for introducing me to Yolanda Wisher’s work. Your discussions on family and how one comes to the work and disseminates it further are certainly crucial and encouraging. Such a fascinating interview that resonated with me. This is a great place to send my students and I’m looking forward to future episodes. Thank you!